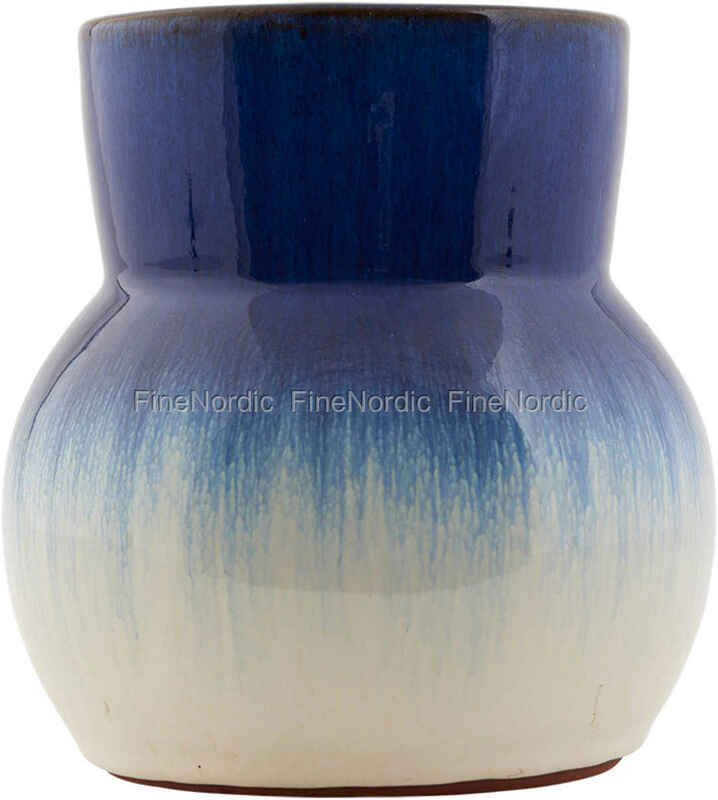 The attractive House Doctor vase Flower in blue and white looks more like a piece of art than just a simple vase. It’s a great color accent in the room and the highlight on the dining room table. Just add some flowers or branches and it turns into real showstopper. If you like the look and shape of this vase, then also check out the green version in our web shop.